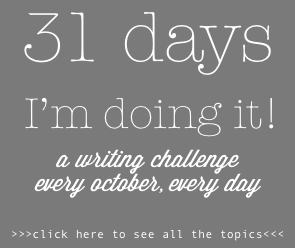 This entry was posted on Thursday, October 15th, 2015 at 8:28 am	and tagged with grief, miscarriage, pregnancy and infant loss day, Stillbirth, Write31Days and posted in 31 Days Challenge, grief. You can follow any responses to this entry through the RSS 2.0 feed. I’m so sorry for your losses. I love the names you chose for your boys, so beautiful. This is a beautifully written piece and very plainly but eloquently addresses the reason for remembrance. Sending much love to your family and thinking about Simon & Noah today. 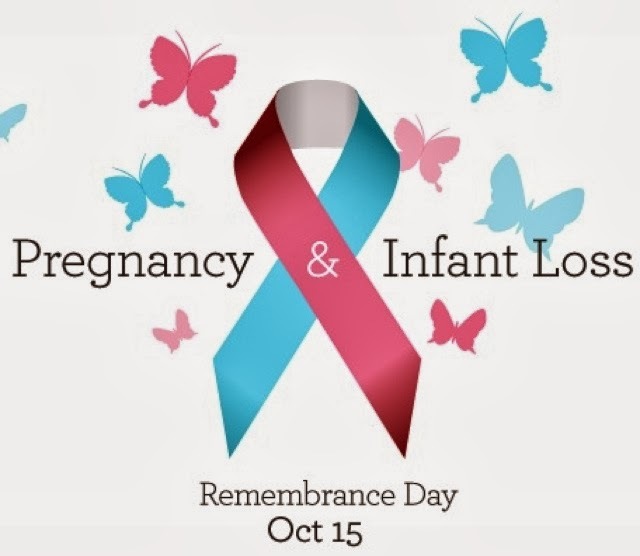 I remember when you shared about the loss of your sons in front of church one Sunday years ago. I was heart-broken for you and admired how you could bravely share something that is so difficult to talk about to help women not feel so alone.